State Road 70 was shut down in both directions for several hours near County Road 721. 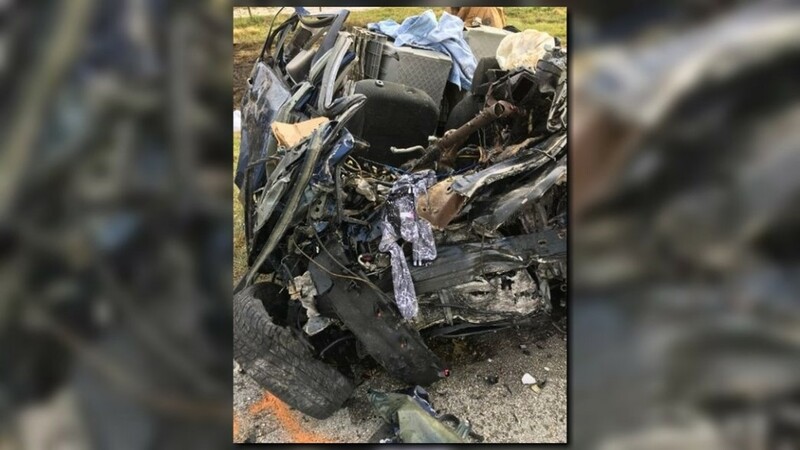 A two-vehicle, head-on crash killed four people and shut down State Road 70 in both directions for several hours near County Road 721 in Lake Placid, a Florida Highway Patrol spokesperson confirms. The crash happened just before 12:20 p.m. Christmas Day. FHP says a 16-year-old girl and 56-year-old woman are among the dead. 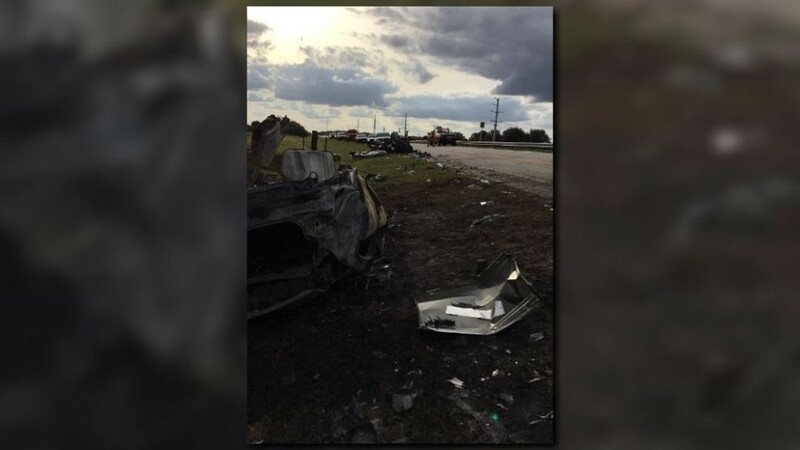 A two-vehicle, head-on crash killed at least four people and shut down State Road 70 in both directions near County Road 721 in Lake Placid, a Florida Highway Patrol spokesperson confirms. According to investigators, a car traveling west in the eastbound lane crashed into an eastbound-traveling car as it approached a curve. 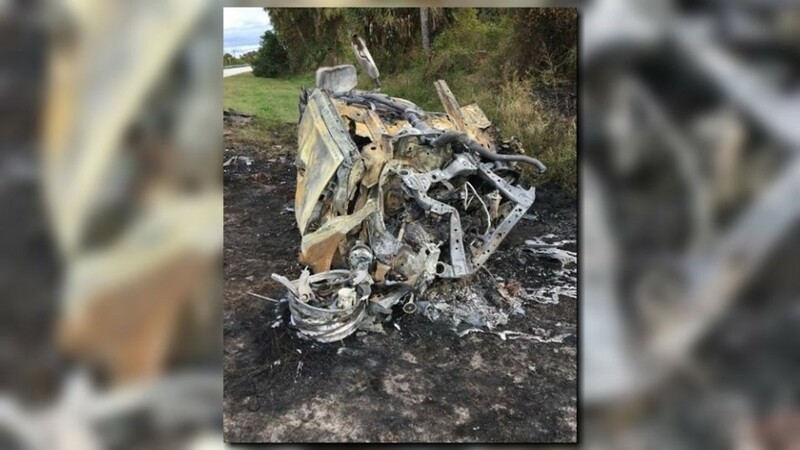 The wrong-way car overturned into a ditch and caught fire. Authorities have not yet been able to identify its driver or passenger. State Road 70 has reopened to traffic. Anyone with information is asked to call Florida Highway Patrol at 239-938-1800.